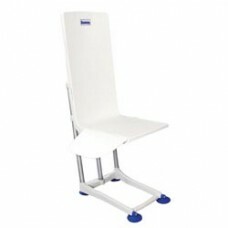 Product DescriptionThe Bathroom Safety Shower Chair by Drive Medical is guaranteed to improve your b.. 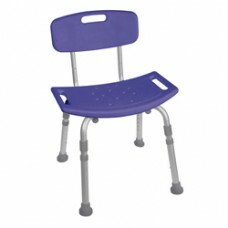 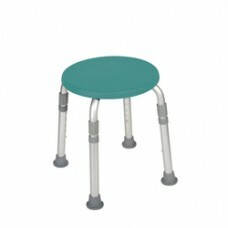 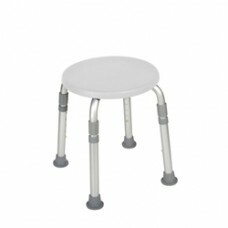 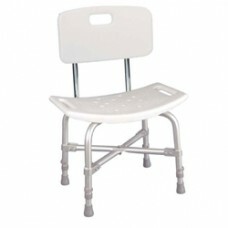 Product DescriptionManufactured with 1'' aluminum tubing, this bath stool by Drive Medical is lightw.. 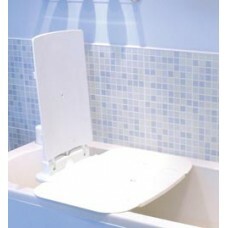 Product DescriptionWith zero installation required, the AquaJoy Premier Plus Bathlift makes getting .. 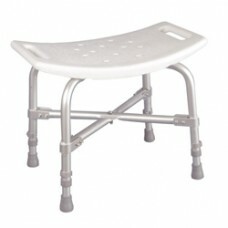 Product DescriptionWith a 500-pound weight capacity, this bariatric bath bench from Drive Medical is.. 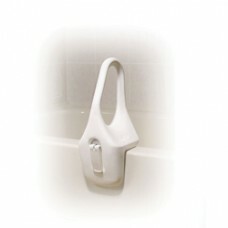 Product DescriptionThis Bath Shower Tub Grab Rail by Drive Medical was designed to fit just about an.. 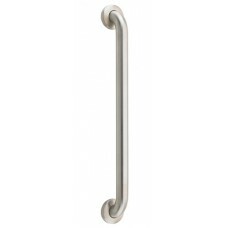 Product DescriptionThe innovative No Drill Grab Bar is the perfect solution to feel secure and to as.. 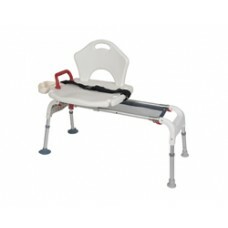 Product DescriptionThe new Folding Universal Sliding Transfer Bench from Drive Medical offers your c.. 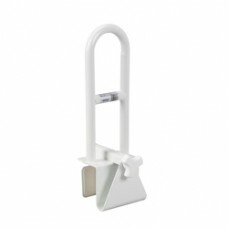 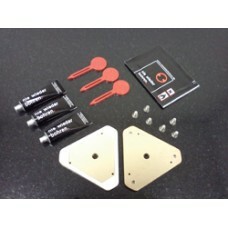 Product DescriptionThe No Drill Grab Bar Replacement Kit by Drive Medical is an easy way to reuse yo.. 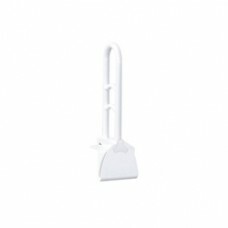 Product DescriptionThis Parallel Bathtub Grab Bar Safety Rail by Drive Medical was designed to fit j.. 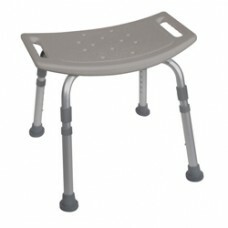 Product DescriptionThis Perpendicular Bathtub Grab Bar Safety Rail by Drive Medical was designed to ..